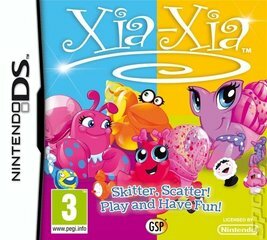 Explore nautical worlds, find kooky friends, collect, mix and match interchangeable shells and more with your favorite Xia-Xia hermit crab characters. Xia-Xia DS offers dozens of missions to find shells with your favorite Xia-Xia friends, Bimini, Turks, Trinidad and Tobago. 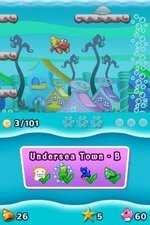 Along the way you will meet kooky friends and unlock loads of secret rewards in five unique worlds across 25 levels.